Polymer Sleeve retention sockets in Place Gen. De Gaule, Lille. Polymer sleeve retention sockets (Systeme FCR from ATC) in Lille. The Polymer Sleeve (PS) retention socket system from Ritherdon is a simple retention socket which is especially popular for installing bollards. The bollard or pole is pushed into the socket and is gripped by a polymer sleeve. The PS grips the bollard too tightly to be removed manually but is very quickly removed (for example to replace a damaged bollard or clear a town square) using a Hiab arm and strap. The rubber-like sleeve also forms a very water tight seal around the pole or bollard. Tightening polymer sleeve grip mechanism. 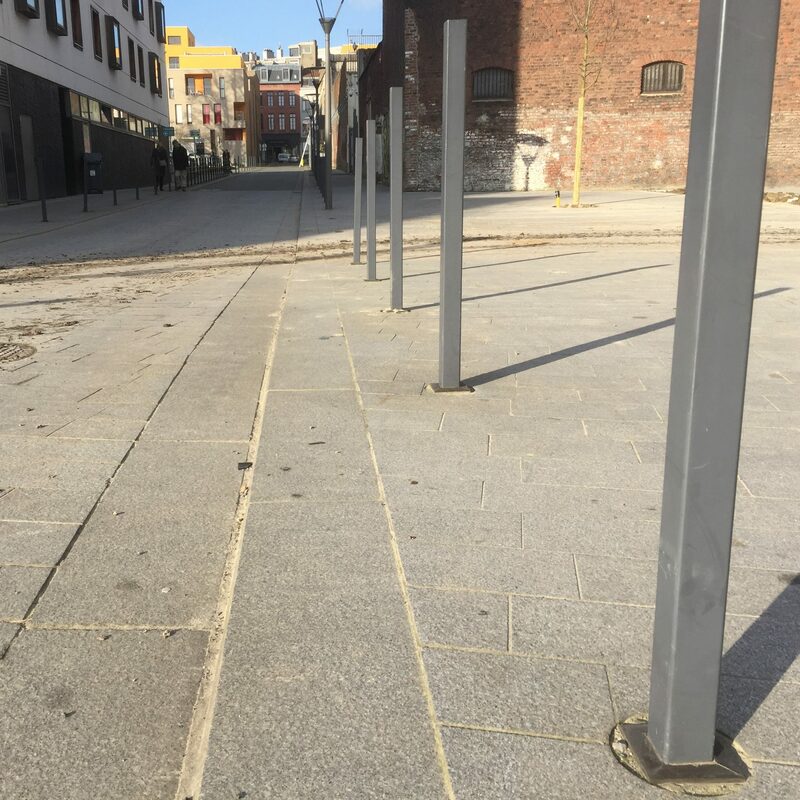 Rapid installation and removal of poles and bollards. 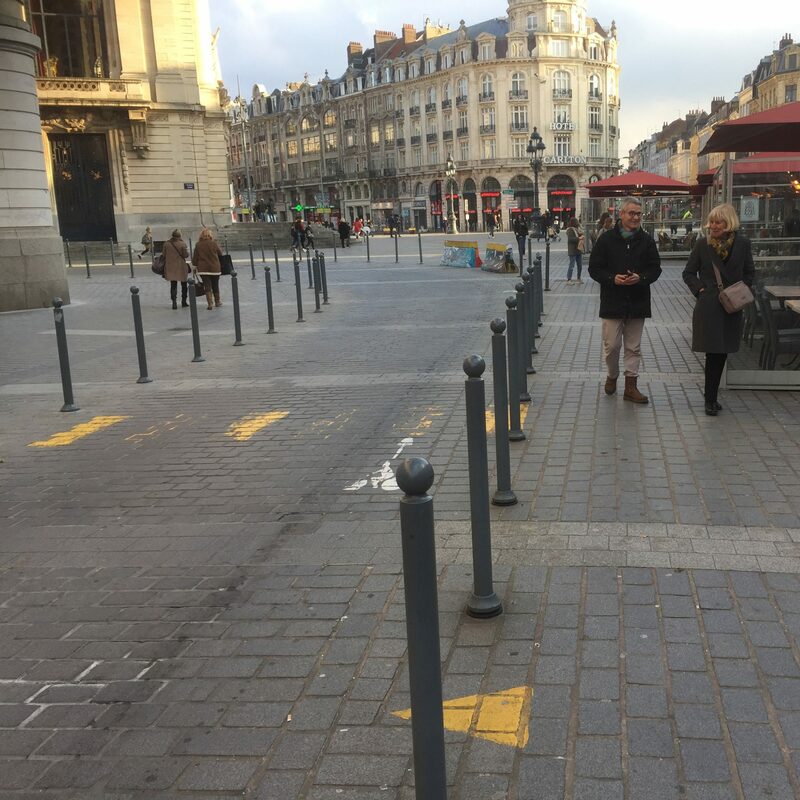 Reduces cost of replacing damaged bollards. 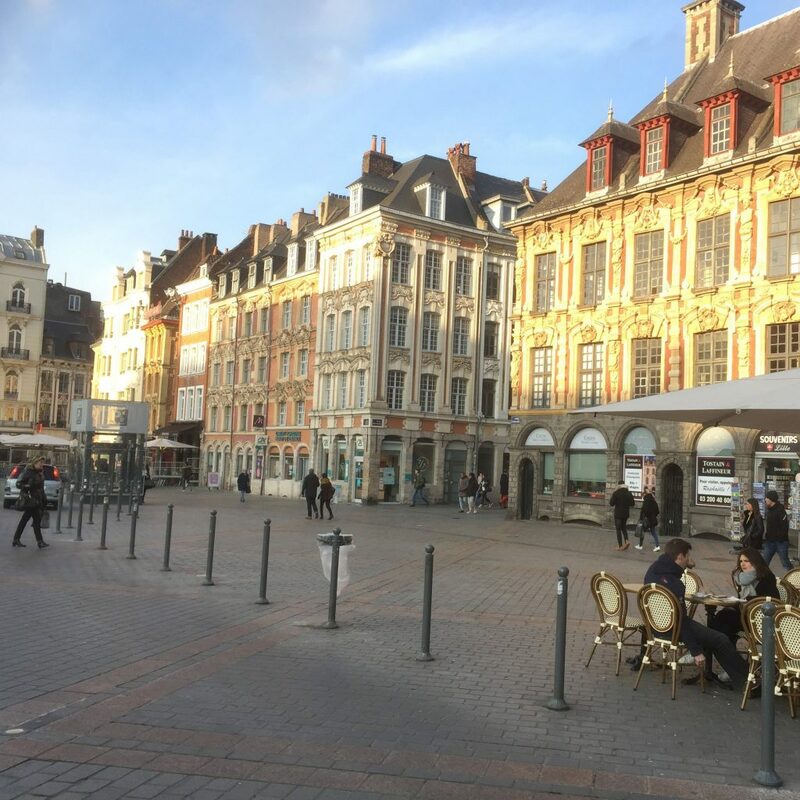 It is feasible to remove and refurbish a whole street or square of bollards. Reducing the cost of maintaining your attractive urban spaces. 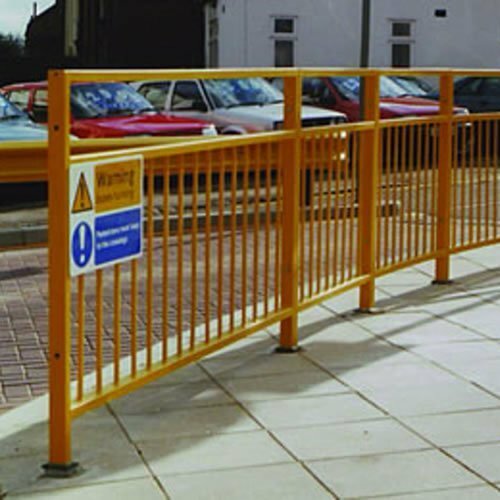 Pedestrian Guardrails are one of the more vulnerable items of street furniture and are often surrounded by expensive aesthetic surfaces. Following damage, conventional replacement methods involve the destruction of these surfaces which usually cannot be replaced, resulting in unsightly repairs. 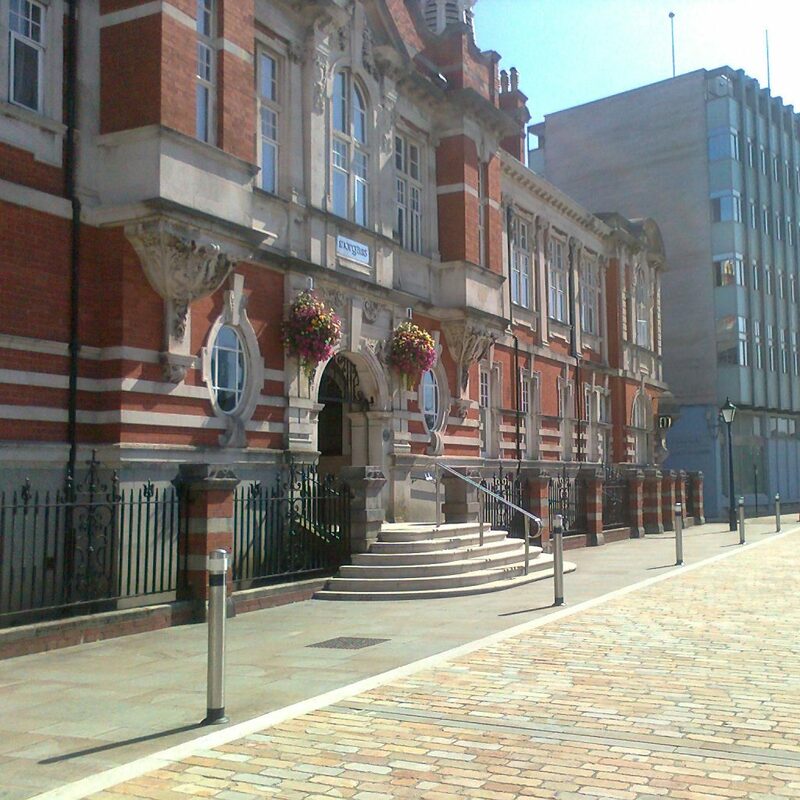 Pedestrian safety is also a major consideration for many town councils. Accidents involving pedestrians are less prevalent where barriers separate them from traffic, and where they cross at protected and demarcated intersections. 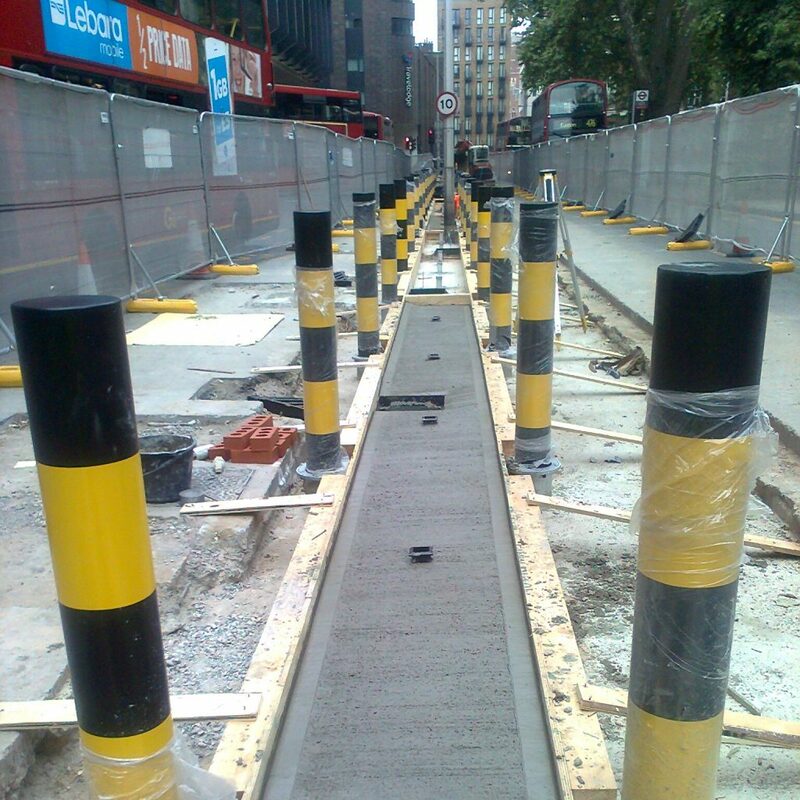 The Poletech PGR (Pedestrian Guard Rail) socket system is a permanent underground base, which allows rapid replacement of damaged guard rail sections whilst preserving the surrounding surfaces.The special internal polymer sleeves afford a secure, vandal proof fit and can be colour matched to suit the surrounding paving. As it is re-usable the Poletech PGR system also allows for the removal of rail sections for refurbishment or repair, affording even greater savings. The Poletech PGR is designed using an upper and lower polymer insert, which allows any planting depth to be accommodated. All standard sizes for single and double leg installations are available. Major UK bus companies have specified Poletech PUBs (Permanent Underground Base) for lighting columns and sign poles. They have also specified Poletech Pedestrian Guardrail PUBs for the erection of protective barriers between buses and pedestrians. 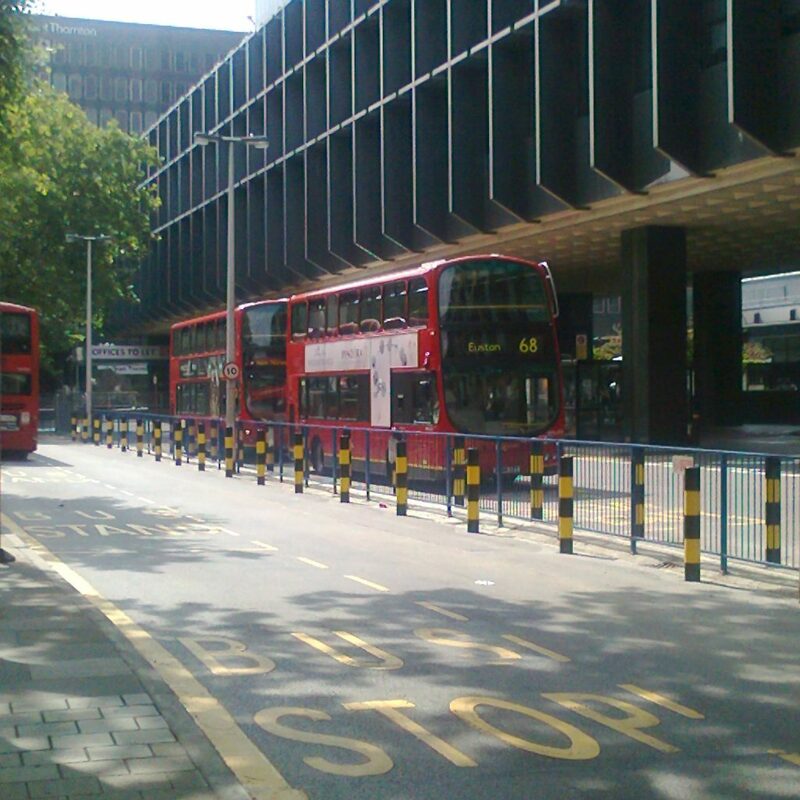 Major London Bus Stations have been refurbished using the Poletech PGR system and new Bus Stations can have virtually all the street furniture including benches and shelters mounted in Poletech PUBs. Rails can be quickly removed for access, replacement or repainting. Reduces the cost of maintaining street furniture. Makes it feasible to refurbish and prolong the life of street furniture.